Contamination of indoor air is a major problem that can cause respiratory disorders and allergic conditions in the people exposed regularly to that atmosphere. Dirty filters of furnaces and air conditioners are the most common cause of bacteria or germ-infested polluted air inside homes. It is advisable to replace furnace or AC air filters in due time. Another smart thing to do is get residential air filtration systems installed. This is where Green City comes in. Call us now to know more about how investing in residential air filtration system can improve the health and quality of daily living of your loved ones. 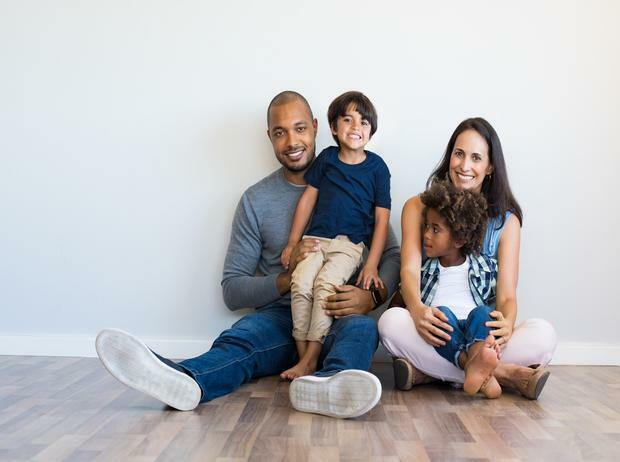 Considering how important an efficient residential air filtration system is, Bonney Lake residents must make sure that their equipment is maintained in to working condition. You, as a homeowner, must see to it that your filtration system is serviced regularly. Just as important is to replace furnace or AC air filters so that enjoying a suitably warm or cool home does not mean letting the indoor air quality suffer. Like all other things, the air filters in your heating/cooling systems have a specific lifespan. 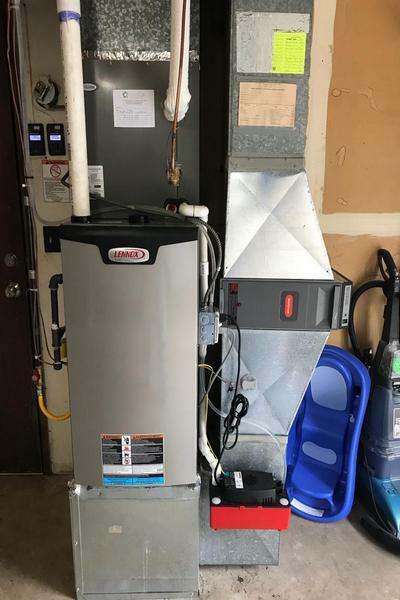 You do not have to wait for the efficiency of your equipment to go down before deciding to replace furnace or AC air filters in your Bonney Lake home. Timely replacement of air filters is also essential for maintain hygienic and safe living conditions. 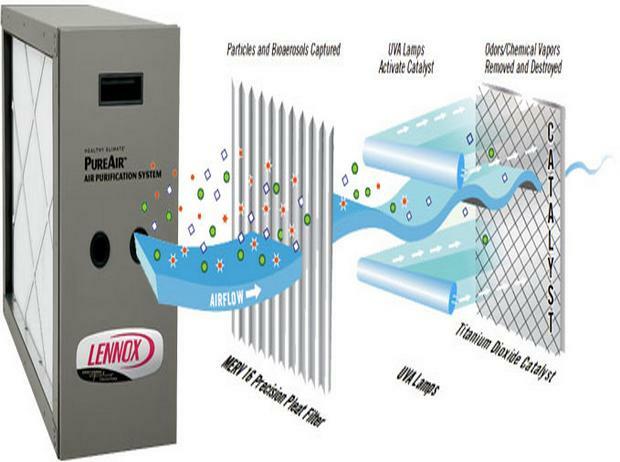 Trust Green City for all your residential air filtration system needs in Bonney Lake. We are available at (253) 252-1915.